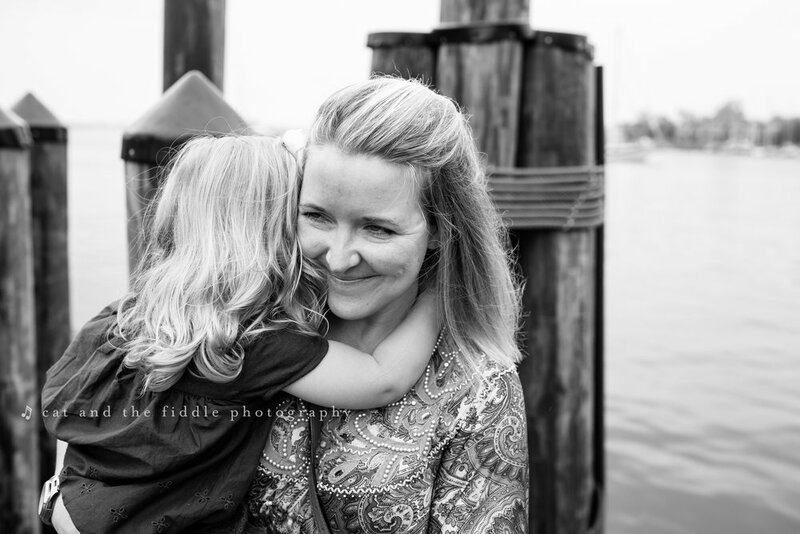 Mom got out of the car at the Annapolis City Dock and told me that the theme for this shoot was "favorite dresses" and I absolutely melted. I could not love this more if I tried! How cute are they? 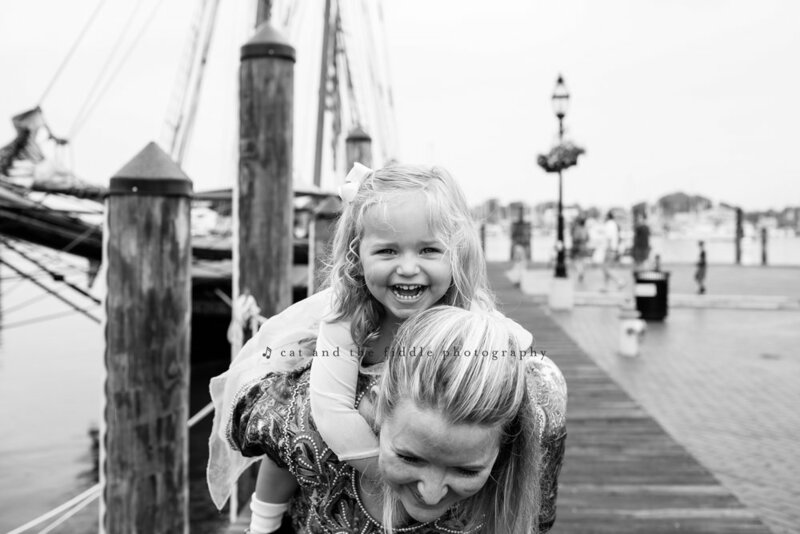 Everyone should have a sweet mother/daughter shoot like this.